The Joint Admission and Matriculation Board (JAMB) says only a combination of JAMB cut-off marks, post-UTME, O’ level results and other admission criteria as determined by institutions can ensure candidates’ admission. Ishaq Oloyede, the JAMB registrar, disclosed this at a Training and Sensitisation Forum on central admissions processing system (CAPS) for the 2017/2018 academic session on Thursday in Abuja. 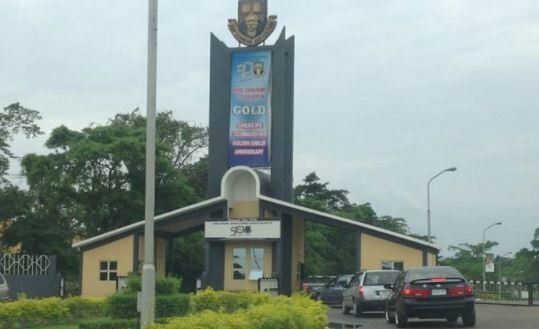 Oloyede said scoring higher than the minimum cut-off marks does not guarantee admission but will only make candidates eligible for admission consideration. He added that institutions determined the institutional, programme and course cut-off marks and other admission criteria in the exercise of their autonomy. According to him, the cut-off mark by JAMB is only a threshold below which no institution can admit candidates. “JAMB is not an examination body rather it is a ranking body. 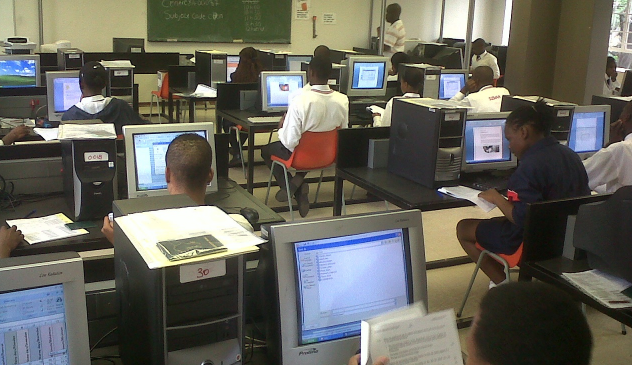 If there are enough spaces in the tertiary institutions there may not be need for UTME. “JAMB is a screening body to rank already qualified candidates. It is a coordinating and clearing house. “The cut-off mark is not a pass or fail mark. It is not the total score but one of many factors such as post-UTME (where applicable), O’ Level results scoring, e.t.c.,” he said. 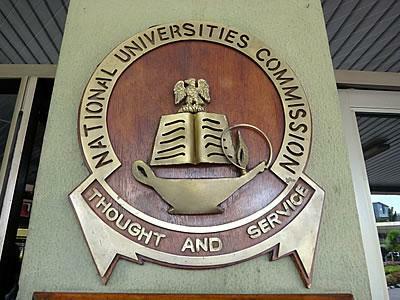 He added that regulating agencies such as the National Universities Commission (NUC), National Board for Technical Education (NBTE), National Commission for Colleges of Education (NCCE), among others could decide the admission quota for institutions. He further explained that JAMB introduced CAPS so as to ensure that every UTME candidate got fair treatment. Oloyede said with CAPS, candidates now have the choice to either accept or reject admission offer. 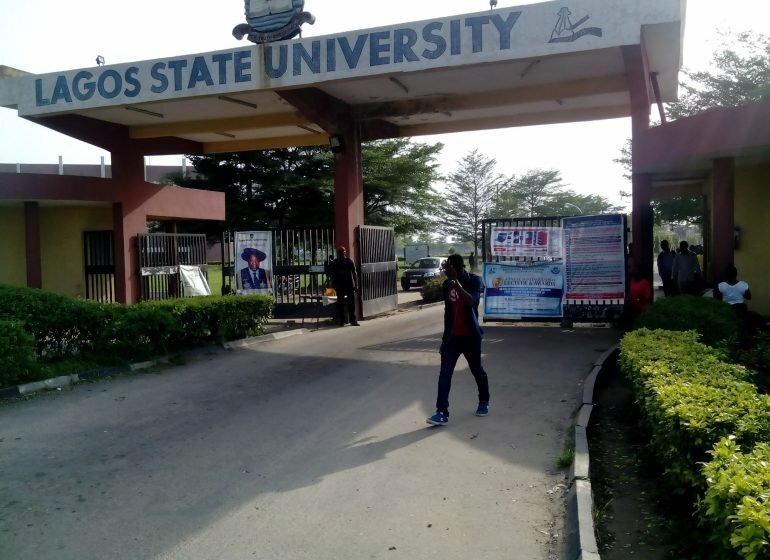 He, however, advised candidates to ensure that they indicate the acceptance or rejection of admission online and timely to enable the processing of onward admission. He urged institutions to comply with their advertised criteria for admission including the cut-off marks. JAMB in August at the policy meeting by institutions decided to peg the 2017/2018 UTME cut-off marks for degree awarding institutions at 120. The meeting also pegged at 100 cut-off marks for admissions for national diploma and Nigerian certificate in education, among others.